The process of order picking is a vital component in any warehouse that relies on movement of goods. It can also equate to 50 – 60% of overall distribution center operational costs when compared to storage and shipping/receiving costs and may be the most labour intensive activity in the facility. It is critical that goods move smoothly throughout the warehouse to ensure the highest level of productivity and client satisfaction. This blog will attempt to show how to improve your order picking process. Determine what percentage of your products make up what percentage of your client orders. For example: If 20% of your inventory makes up 60% of your sales, then these are A items. These products should be inventoried together and located near the shipping areas. Then place the next highest percentage of sale products, these are B items, next to the A items. The slowest moving products, these are C items should be farthest away. Ensure that your order pickers never encounter an empty space where a product should be or have them waiting for a refill. Always keep a specified minimum amount of product inventory in every location and review/refill product levels daily. If you are using a bar code verification system, it should provide the opportunity to verify the picking process twice to lessen the chance of mistakes. If a mistake occurs, the order picker can easily make a correction while still at the picking location. It is very important that your company understands how many times a product is handled from the time an order is placed to the time that the product leaves your warehouse. If the order picking process is efficient it will save time and product handling from quality control and shipping. 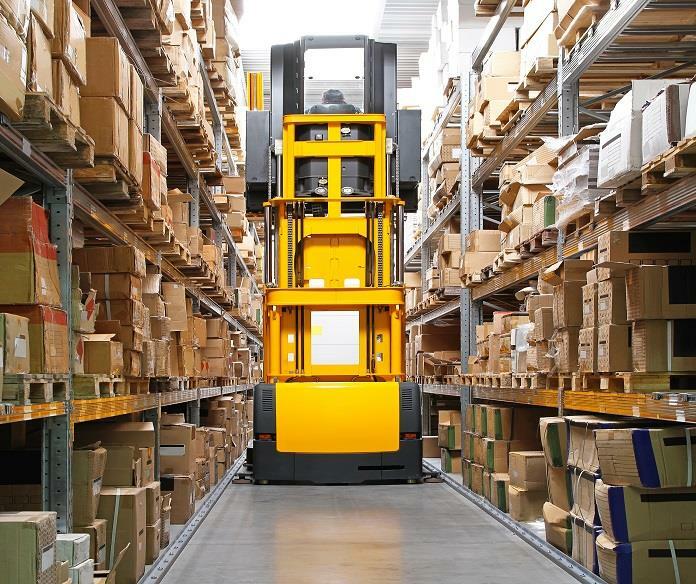 A proper product storage plan can increase efficiencies in the facility. If done correctly, your plan will improve storage capacity, reduce product damage, improve flow of goods efficiency and most importantly reduce the chance of injuries. The location of the storage areas need to be considered so that any flow of goods routing issues are not encountered. Specific areas should be used for commonly ordered items and can be organized by product types, categories, sizes or seasonal needs. Zone Picking: each worker will only work in a specific area and will only pick in this zone. Batch Picking: workers will pick multiple orders simultaneously thereby reducing multiple trips to other locations. Wave Picking: a mix of zone picking and batch picking. All zones will be picked at the same time and items will later be sorted and organized into individual orders and shipments. What is the Correct Method for you? You may also want to consider a combination of the above picking methods to best suit your needs to ensure maximum efficiency and accuracy. We hope this was of assistance to you.